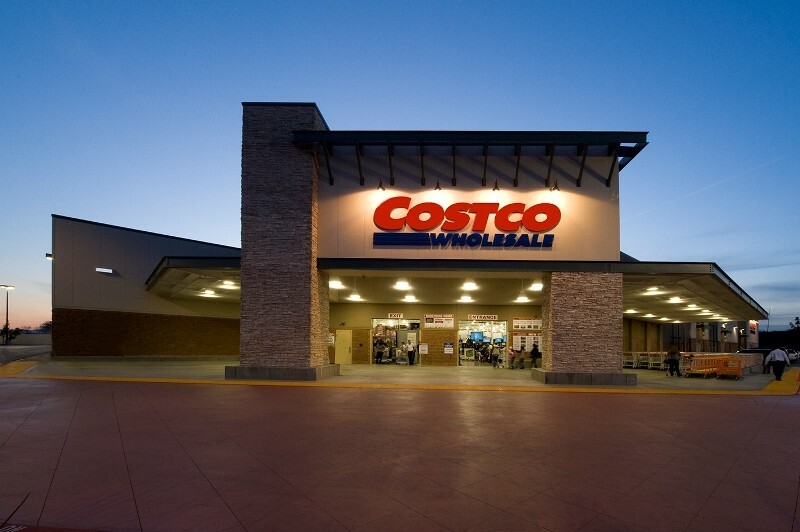 Costco is a U.S. based warehouse club operational in 10 countries. It specializes in retail merchandising, operations, e-commerce and travel. Founded in 1983 it is headquartered in Washington. The retail industry allows its members to obtain memberships to purchase bulk goods, food, electronics, households, jewelry and office supplies. Costco has its retail locations in United States, Canada, Mexico, Japan, United Kingdom, South Korea, Taiwan, Australia, Spain, Australia, Lebanon, and Iceland. 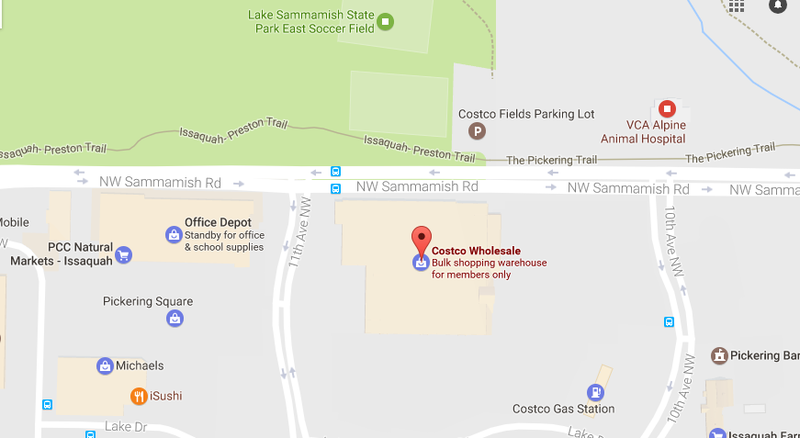 The customer service of Costco is available Monday to Friday 5 am to 7 pm and Saturday 9:30 pm to 2 pm. Step 1– To access the live chat features you need to log into your Costco account. Click here Link to visit the login page. Step 2– Enter your Email Address and Password in the blank spaces and then click “Sign In”. Check the “remember me” button if you wish the browser to keep you logged in. Step 1– Customers who have lost their password need to visit the homepage and then provide their email in the “Forgot Your Password” section. Step 2– Click the button tagged “Reset Password” and you will be emailed a new password.